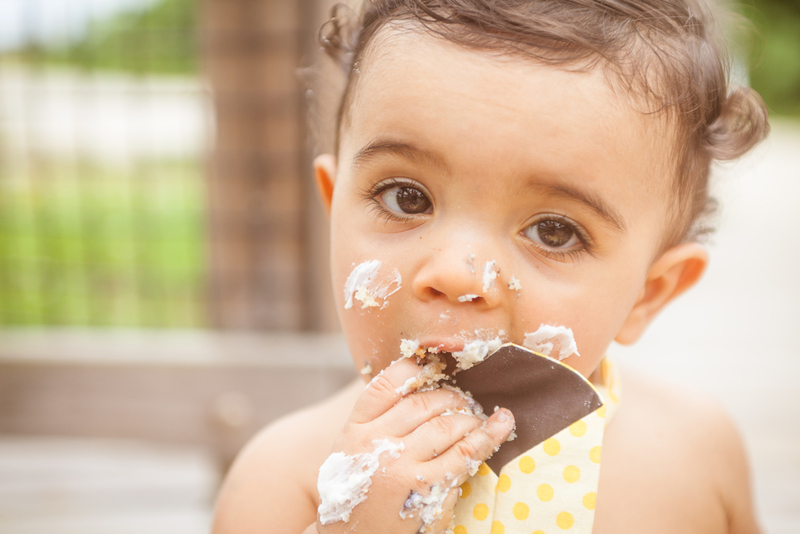 I photographed this little one's FIRST birthday party last weekend, and now that the party's over, I can finally share the images from his cake smash! I met Ayden when he was still in mommy's belly (See Susette and Greg's maternity session here) and can honestly say it was the BEST birthday party I've ever seen! Ayden is obsessed with all things Mickey Mouse, and we had a blast shooting his cake smash at John U Lloyd Park in Dania Beach. Aaaaand I could have ended the session right here, because SERIOUSLY?! Ayden's all "look lady, I'm ONE!" Expressive brown eyes, the sweetest curls, and a smile that made me swoon. This boy's gonna break hearts! After all that posing, it was time to finally let Ayden dig into that cake. His AWESOME (and delicious!) Mickey cake was made by Madelyn's Cake Designs.